Alabama Amateur All-Age starts Friday at 8 am followed by the Shooting Dog. There will NOT be a derby. Trial starts at 9 am on Thursday with the Shooting Dog followed by the All-Age, and Derby. Como Amateur will start Friday at 8 am with the All-Age and will conclude Saturday with the Derby Stake. They will not Run on Sunday. Hell Creek Amateur trial starts Friday at 8am with the All Age. The Derby will start Sunday at 7am followed by the Shooting Dog. 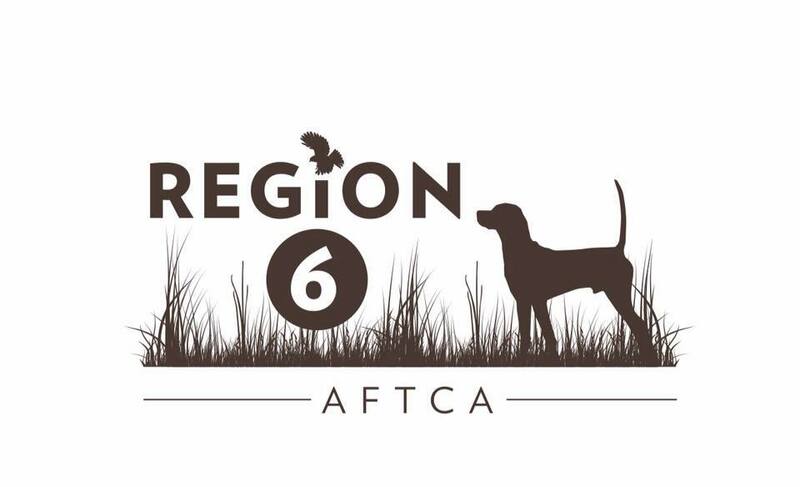 Region 6 graciously made a donation to the Bird Dog Museum in memory of Jim Crouse. Just a reminder that club insurance is due August 31.